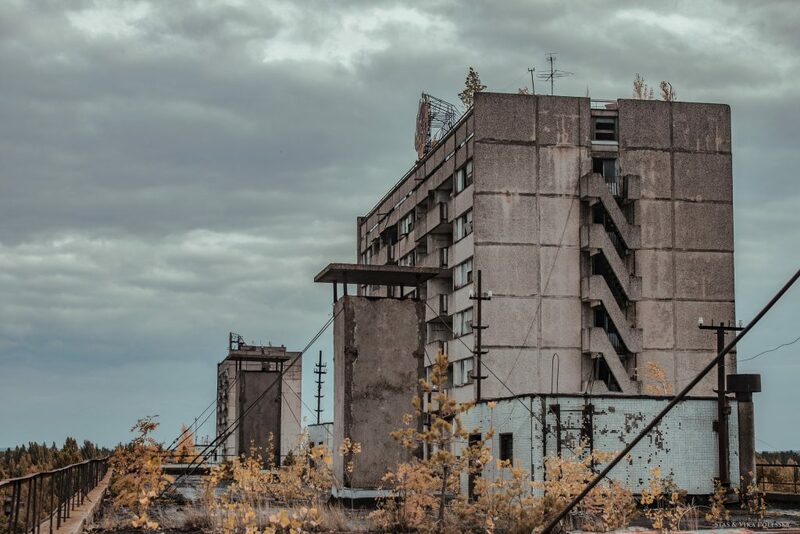 Habitants of Pripyat in 2017 on a photo not to see. 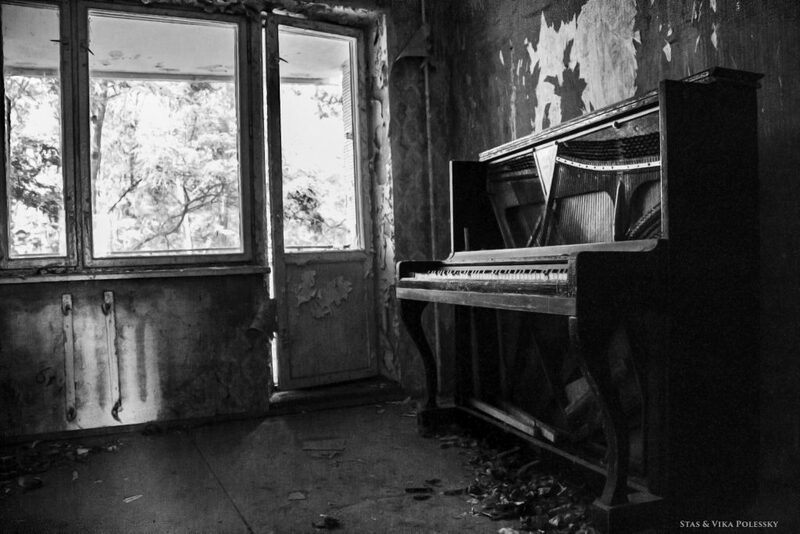 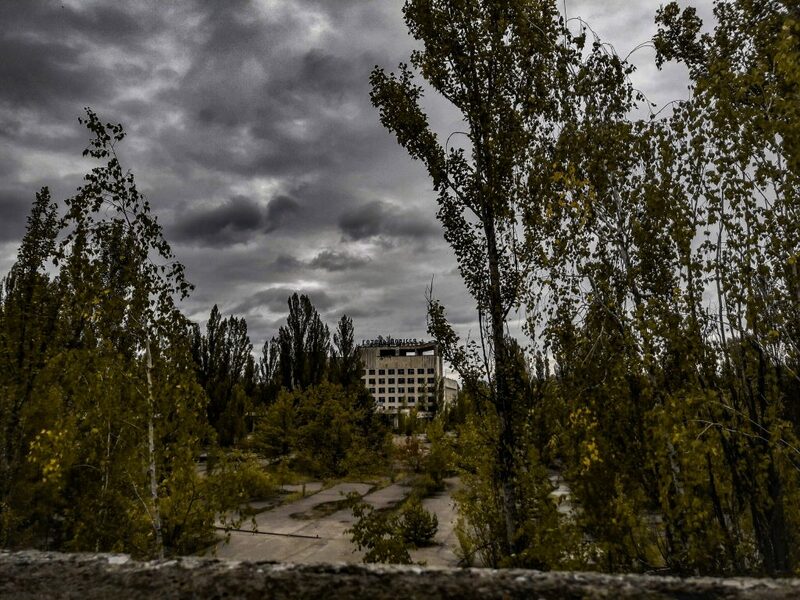 Former habitants of Pripyat are in the different corners of the world and anymore never able to go back into native places. 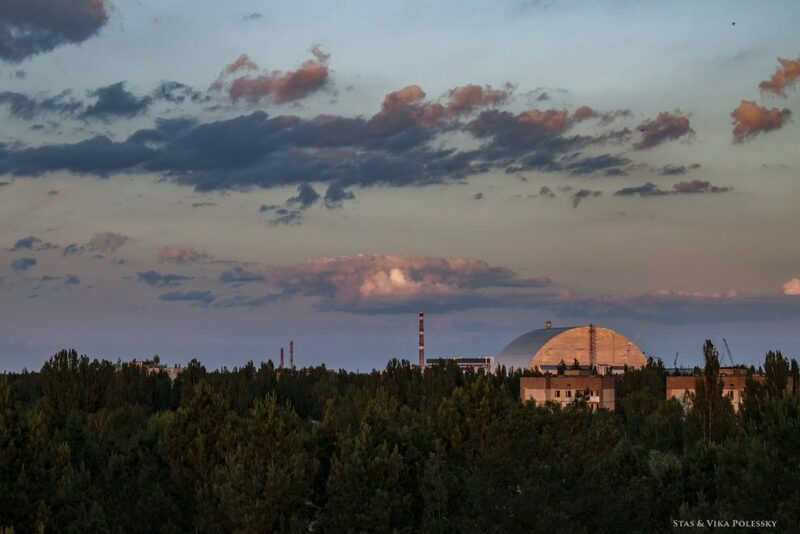 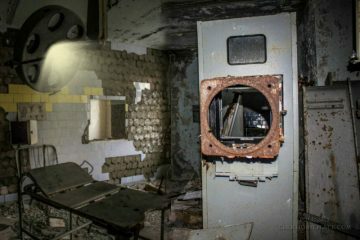 An exception it is been unless those who now live in the Chornobyl zone. 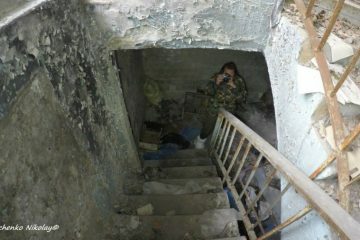 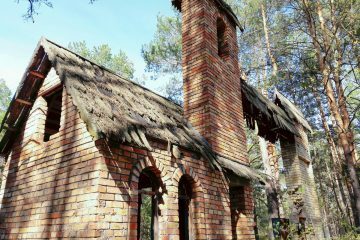 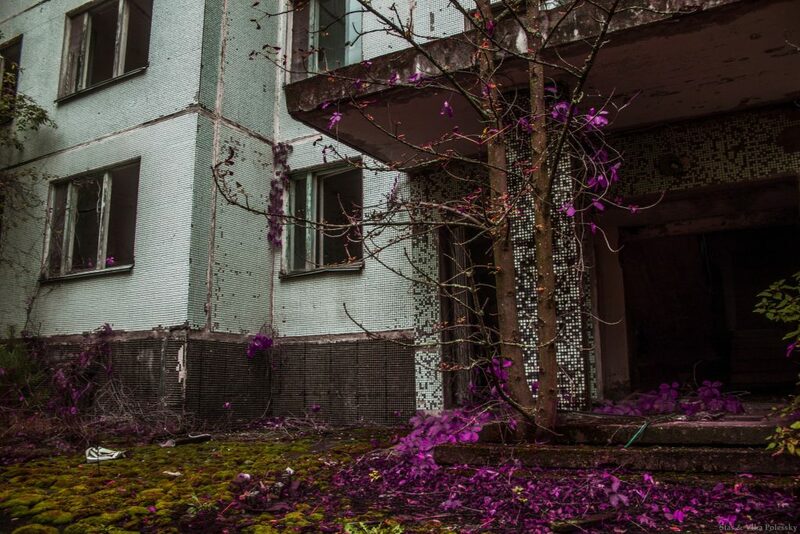 But their houses – outside Pripyat. 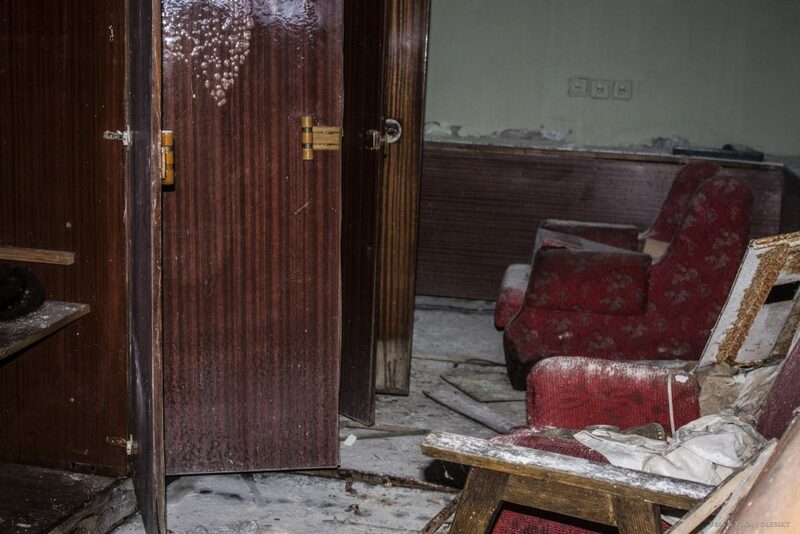 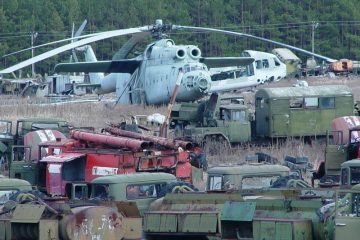 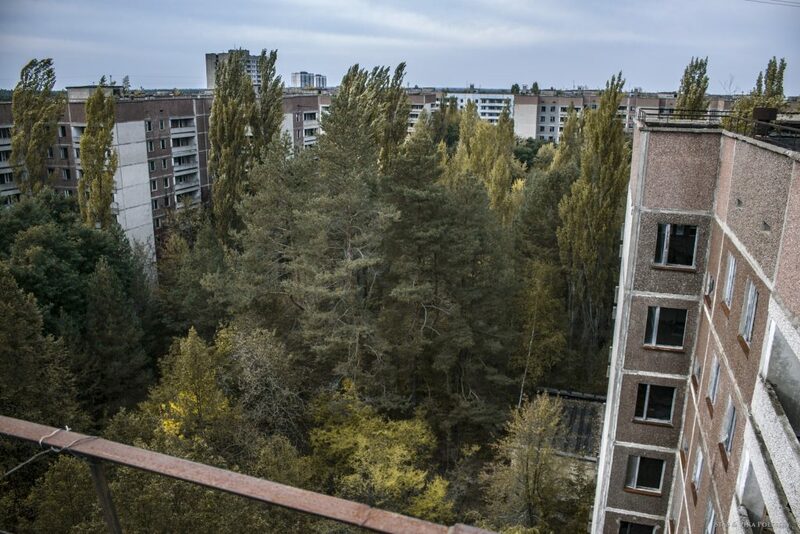 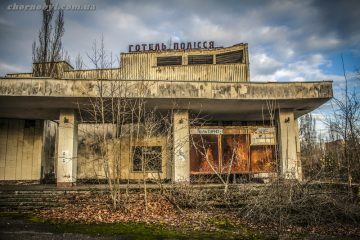 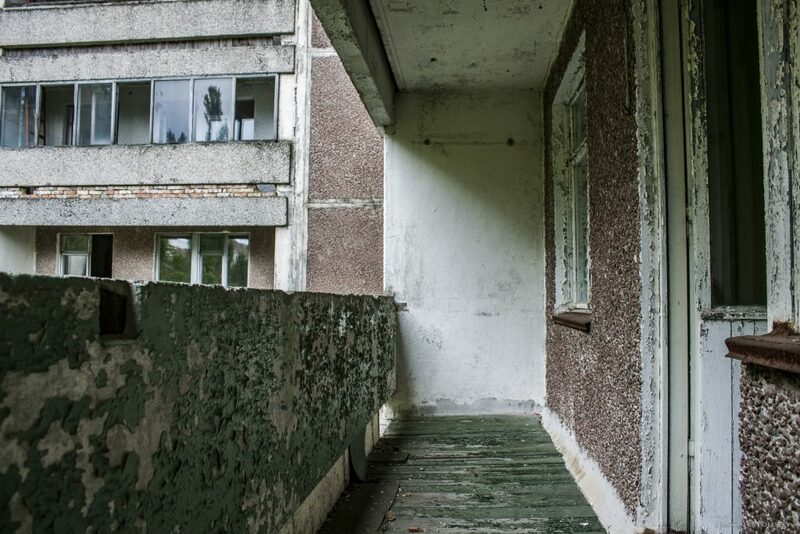 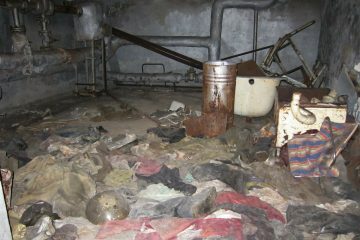 That does demonstrating talk Pripyat today, Pripyat in 2017, photo – do people live there? 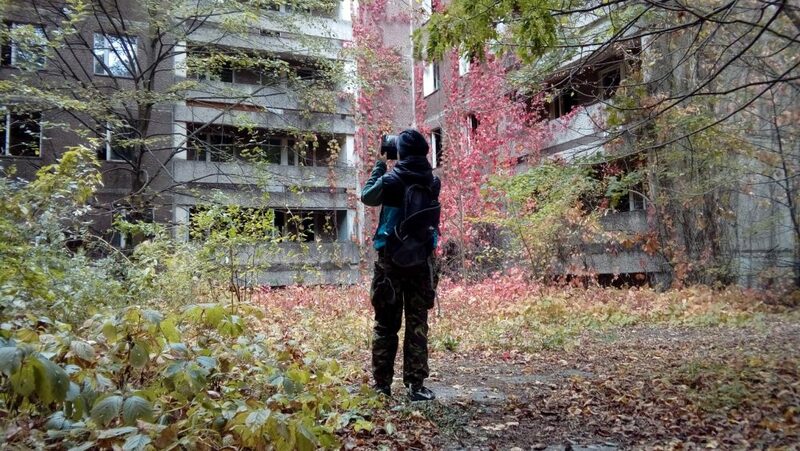 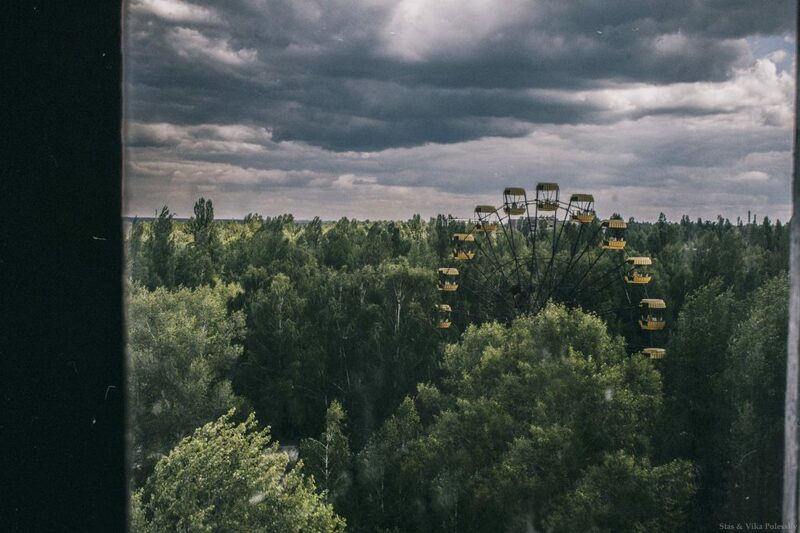 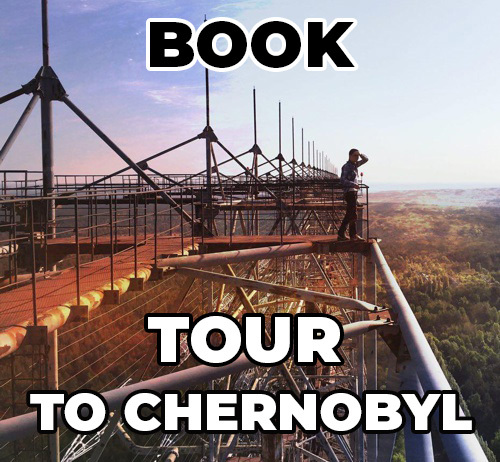 Certainly, Pripyat already a long ago not that city was before that.